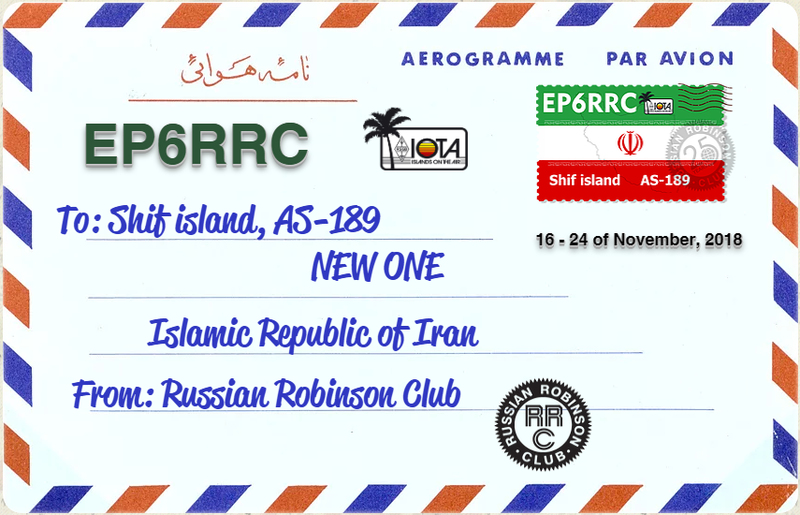 EP6RRC will be active from Shif Island, IOTA AS - 189, Iran, 17 - 23 November 2018. Team - R7AL, RA1ZZ, RK8A, RW5D, RZ3K, UA3EDQ, UA1ZZ, EP2LMA. Cezar, VE3LYC East Coast North America. Taka, JA8COE Far East, Oceania. They will operate on 160, 80, 40, 30, 20, 17, 15, 10m, CW, SSB, FT8. EP6RRC. 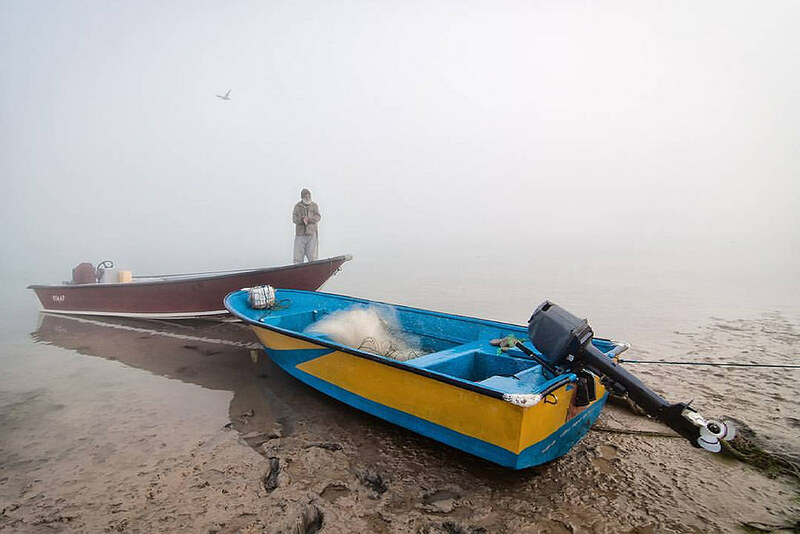 Shif Island, Iran. DX Pedition IOTA AS - 189. Logo. Shif Island, Iran. Author - fakhraee. EP6RRC. Where is Shif Island located. Map. Sig 160 M dropped down now at 0030.. From 23-00 was big. Many USA calling . Only USA heard to get through was using a RHR remote station in the state of Maine.. N7NR. Sad..